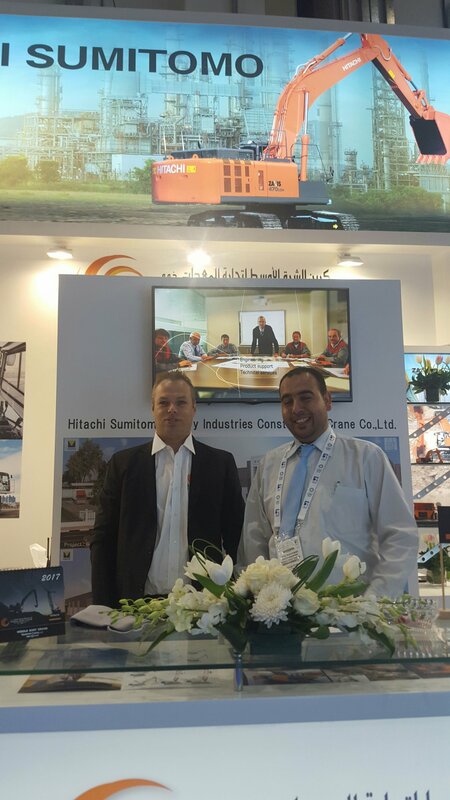 Hitachi Construction Machinery Middle East (HMEC) has appointed a new dealer in the UAE. 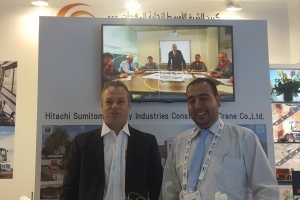 Middle East Crane Equipment Trading (MECET) will have full responsibility for sales and after-sales of Hitachi construction machinery and Hitachi Sumitomo crawler cranes in the region. MECET is a wholly owned subsidiary of the Luyckx Group. Established in 1952 in Brecht, Belgium, the Luyckx Group has gained the necessary knowledge and expertise over 60 years to become the market leader in Belgium, where it excels in supplying machines for projects around the world. In 2004 MECET became service supplier for Jan De Nul during the construction of the palm Island, Palm Jebel Ali. In 2012 it became the authorised Hitachi Sumutomo dealer in the UAE and received approval from the Abu Dhabi National Oil Company to work on artficial islands and oil fields. It is renowned for its outstanding after-sales support and has an impressive stock of spare parts that will be available across the UAE to serve its customers around the clock. The company is scheduled to open a 10.000 m² facility in the Dubai investment centre near Al Maktoum International Airport by the end of 2017. HMEC General Manager Piet van Bakergem says "We are confident the Union with MECET will reinforce our joint position in the construction machinery and crawler crane market for the UAE teritory. We are committed to improving the service for both local customers and international contractors operating in the region."